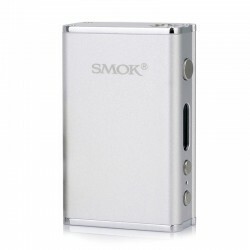 Here you can find VV Variable Voltage / VW Variable Wattage mod. 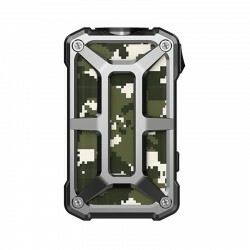 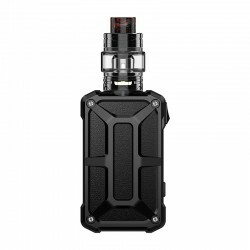 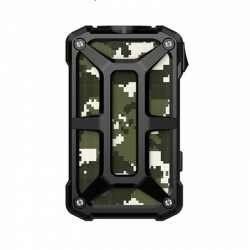 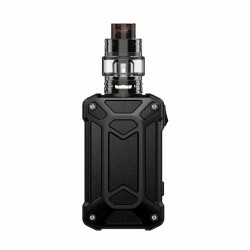 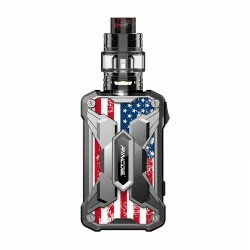 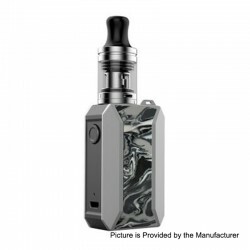 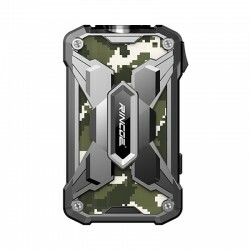 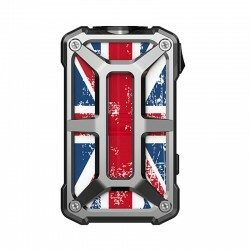 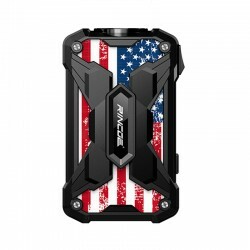 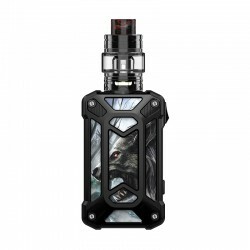 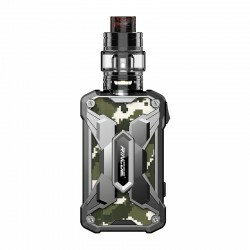 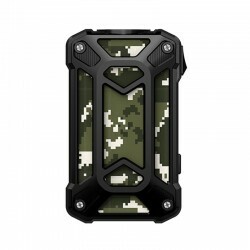 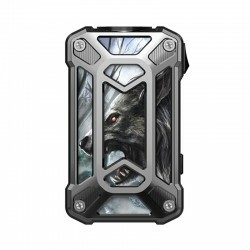 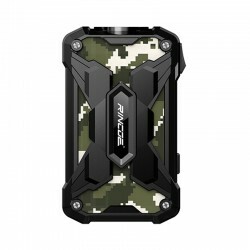 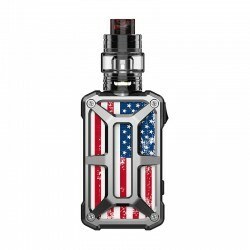 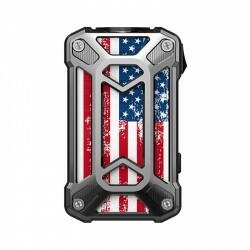 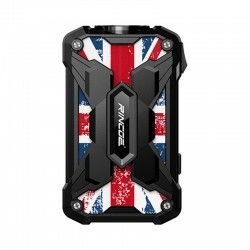 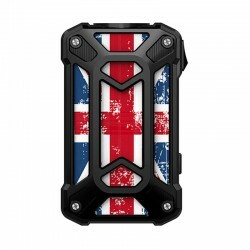 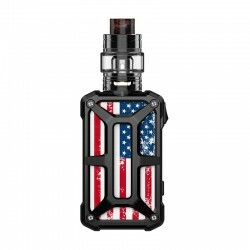 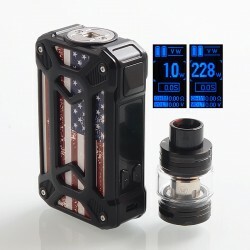 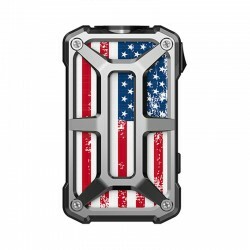 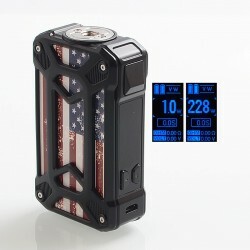 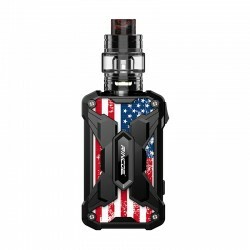 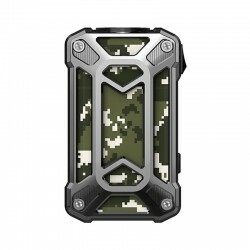 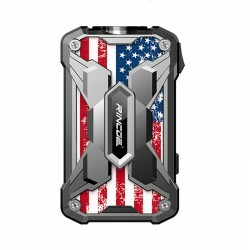 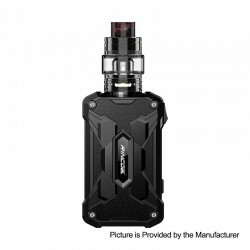 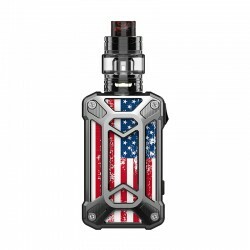 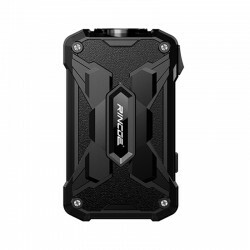 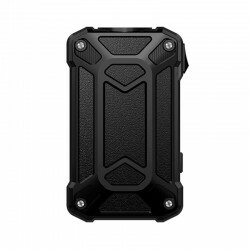 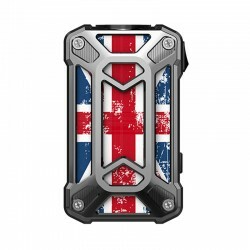 Such as GeekVape Blade 235W box mod kit and Tesla Punk 220W TC VW box mod. 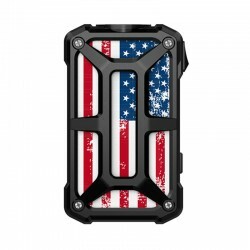 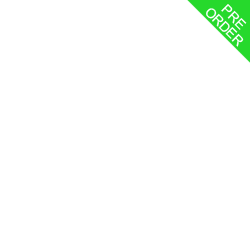 Most of the brand VV / VW / TC mod will be listed in VV / VW. You can find almost all of the famous VV / VW mod.